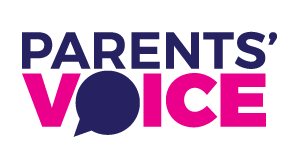 Add your voice to our ongoing campaign for healthier checkouts by donating a tweet, writing to your local retailer or snapping a pic. Check out how below – we’ve made it really easy for you! Confectionary and sugar sweetened beverages are strategically placed within reach of children at checkouts in supermarkets, post offices, pharmacies, petrol stations and other retail outlets such as Target and K Mart. This product placement fuels pester power and makes it more difficult for us to make consistently healthy choices for our children. 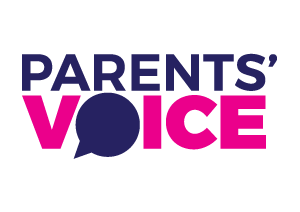 Parents’ Voice campaigns for healthier checkouts in all Australian retail outlets. For 50% of checkouts and their immediate vicinity to be free from the sale of all junk food and unhealthy beverages. No Australian retailer has committed to removing junk food and unhealthy beverages from checkouts, despite a growing number of retailers in the UK, US and Canada doing so. If you want to see the amount of junk food at checkouts reduced, contribute to the ongoing Healthy Checkouts campaign by tweeting the results of our Healthy checkouts survey to your local retailer.  Please tag @ParentsVoiceAu in the post and use #HealthyCheckouts e.g. If you’d prefer to send a letter or email to your local retailer asking for healthier checkouts, we have made it easy for you by providing a template letter. Take a photo of the checkout at your local supermarket, chemist, postoffice or any retailer. Tag it with #unhealthycheckouts or #healthycheckouts and post it on Facebook, Twitter or Instagram. We’ll find it, RT/Regram/Share it, and use it to help push the case for healthy checkouts.